Discover why the Civic remains the leader of the class, then tour the inventory at Metro Honda in Jersey City, NJ. The Civic is available with a turbocharged 1.5L four-cylinder engine that pumps out 174 hp. 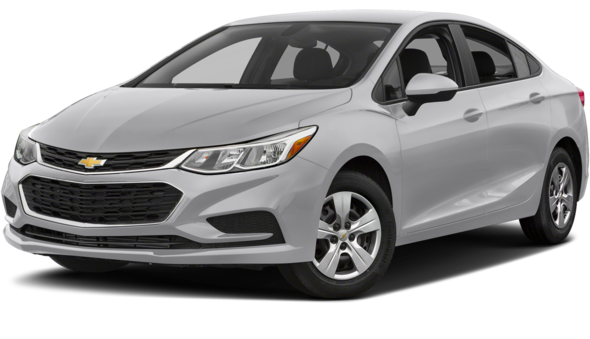 The Cruze is not available with an engine that is able to put out more than 153 hp, a deficiency you will notice on the highways of Hoboken and Newark. The introductory trim level is also only available with a manual transmission. The Civic comes standard with 16-inch alloy wheel while the Cruze comes with 15-inch steel wheels. The LED running lights and taillights on the Civic are more stylish than the halogen lights on the Cruze. Civic drivers can set the cruise controls while traveling around West New York, a feature unavailable in the standard Cruze. The full-power accessories make it easy for the driver to configure the whole cabin of the Civic. In the Cruze, you’ll have to contend with manual controls on everything. There is 15.1 cubic feet of space in the trunk of the Civic, making this one of the largest cargo spaces in the class. When you’re ready to learn more about this model, be sure to work with Metro Honda in Jersey City. We offer access to the Honda VIP Advantage Program, as well as to our simplified financing application. Visit us in person Monday through Saturday, and contact us with any and all of your questions. 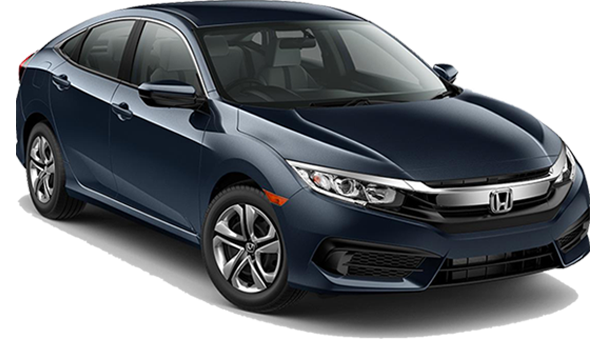 Be sure to explore the Honda Civic model’s reasonable price!